Today infrastructure investors use ad hoc benchmarks for unlisted infrastructure investment. We wish to establish an industry standard for the infrastructure asset class.  EDHECinfra has made significant process, establishing a framework for data collection and developing asset pricing techniques to measure the risk adjusted performance of private infrastructure. From this foundation we can now build market indices for infrastructure. But what are the most relevant broad market indices for investors? Do they wish to invest in infrastructure along the same geographic or sector categories as that of the bond or equity markets? Are infrastructure investors focusing on a different segmentation of the universe? In other words, what would be the industry standard for unlisted infrastructure market indices and sub-indices? We recently conducted one of the largest surveys of infrastructure investors globally, with more than 200 respondents, in order to establish their preferences for the segmentation of infrastructure. The majority of respondents to the survey were asset owners, and over half were focused solely on infrastructure equity investment, while a third seek both infrastructure equity and debt. When questioned about geographic segmentation of infrastructure the geographies of standard capital market benchmarks were the least preferred, with less than 10% of responses. Instead respondents said economic development and infrastructure investability was considered the most relevant. For debt markets the level of economic development is also the most frequently proposed segmentation across all respondents. As a result the reference market indices for infrastructure should follow broad economic development lines. In regards to sector segmentation we found that infrastructure investors’ preferred both broad and sector specific segmentation. This is an indication of the infancy of the asset class. The results suggest that access to a well-defined asset class remains limited amongst investors who prefer to focus on sub-segments. However large managers and asset owners who wish to be exposed to infrastructure investments across multiple sectors say that only widely defined sector indices make sense. The lack of adequate performance data until now has made it difficult for investors to take a strategic asset allocation view of infrastructure. Ultimately until performance of infrastructure is better understood it cannot exist as an asset class in a multi-asset class context. Infrastructure investment is still typically segmented by industrial sector but it can be argued that business models (contracted, merchant and regulated) can be a more relevant way to group infrastructure investments together, especially when considering business risk. For example Gatwick Airport, a regulated asset, has more in common with Anglian Water in terms of risk profile than Munich Airport, which operates under a merchant business model. When asked whether making a distinction between business models was relevant 90% of respondents said it was relevant or highly relevant to segment infrastructure investments in this way. The difference between infrastructure projects and infrastructure corporates is another distinction worth making and is as relevant as that between business models.  EDHECinfra’s research shows it is infrastructure projects, rather than corporates, that offer investors the benefits of the “infrastructure investment narrative” of equity like returns, with reduced volatility and predictable cash flows. Infrastructure projects tend to have a relatively lower risk business model and are usually smaller in size compared to an infrastructure corporate. As a result indices built with infrastructure projects tend to diversify better and faster and this means higher returns and lower portfolio risk measures. Investors’ views were split between the two however; 37% favour project finance specific benchmarks, 42% would rather use benchmarks with projects and corporates and 20% would prefer an infrastructure corporates only index. These differences echo the different interpretations of what it means to invest in infrastructure. Finally we asked infrastructure debt investors whether it is useful to create infrastructure debt indices by maturity and level of credit risk, standard components of fixed income benchmarks, portfolios and products. Respondents were almost unanimous in the need to bucket infrastructure debt by credit risk and maturity. 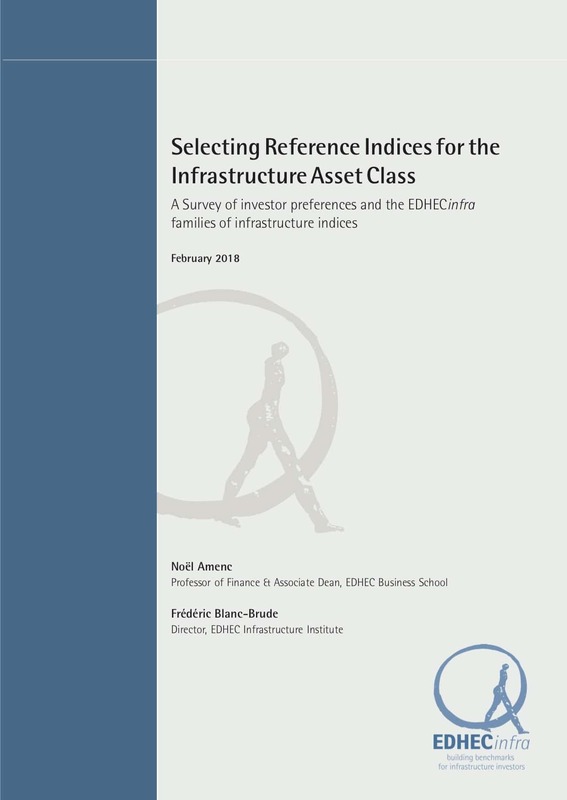 Using the results of this survey, EDHECinfra is putting forward a taxonomy of unlisted infrastructure investment indices and benchmarks to represent the global infrastructure asset class. These broad market indices capture the systematic dimensions of infrastructure investment. 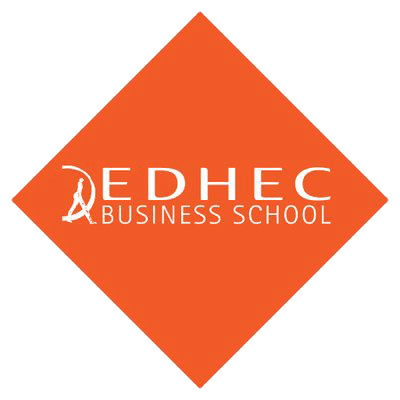 Two universes (debt and equity) are split either between broad areas of economic development or by types of corporate structure. The thematic sub-indices (business risk, sector groups, credit risk) represent specific risk profiles. With these sub-indices investors can track the risk adjusted performance of almost any specialised manager or dedicated account that is focused on a sub-segment of the infrastructure market. Finally infrastructure investors will have the tools to adequately measure the risk adjusted performance of infrastructure and we can begin to see the development of a distinct infrastructure asset class.